In 1991, The Best of Both Worlds got a CD soundtrack release. It was incomplete, running just under forty-seven minutes. (Five minutes music would be included on The Ron Jones Project and 2013 would see a release of a more complete two CD set running fifty-five minutes.) However, this was the first soundtrack album released for Star Trek: The Next Generation since Dennis McCarthy’s score to Encounter at Farpoint in 1988. The music for The Best of Both Worlds is iconic. In the Regeneration documentary included with the blu ray release of the episode, Seth McFarlane jokes about hiring Ron Jones on the strength of that closing sting. The impressive orchestral score to The Best of Both Worlds remains one of the most instantly recognisable soundtracks in the Star Trek canon. And yet it was written by a composer who was on his way out the door. 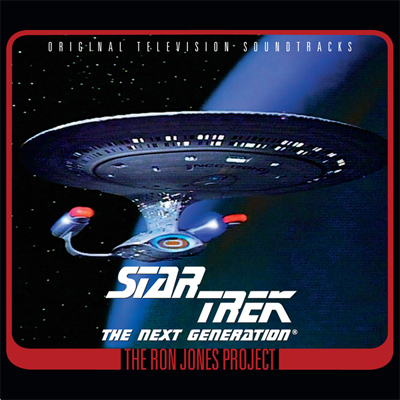 Of the twelve discs in The Ron Jones Project soundtrack collection covering the episodes scored by Jones, only three include scores for episodes that aired after the second part of The Best of Both Worlds. 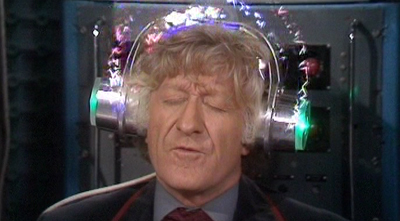 (And the third-to-last disc only features one episode from the fourth season.) So, what happened? While it’s not quite as novel as the core idea might suggest, Celeste & Jesse Forever has a fascinating central concept. Most romances leave off after the initial courtship – the “and they lived happily ever after” all but printed at the bottom of the end credits. Celeste & Jesse Forever offers a somewhat skewered take on that. We begin at the end of a marriage, and follow the two central characters as they try to deal with living apart from one another. 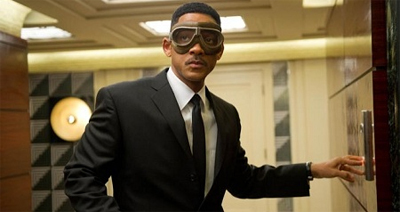 The movie isn’t as subversive as it could be, working hard to integrate conventional romantic formulas into this new framework, but it is something a bit different – and the concept carries it quite far. A winning central performance from Rashida Jones and a charming sense of humour help keep the movie interesting, even if it never quite commits fully. Celeste & Jesse Forever is well worth a look, if only to demonstrate that there is room to tinker with the conventional formula for romantic comedies. I’m going to be entirely honest. I’m not completely sure what to make of Doug Moench and Kelley Jones’ Batman: Vampire trilogy. A collection of three Elseworlds stories, all following a Batman who confronted Dracula early in his career, they initially seem like grim and dark comics from the nihilistic nineties. There’s a lot of violence, a lot of cynicism, and a lot of gore. 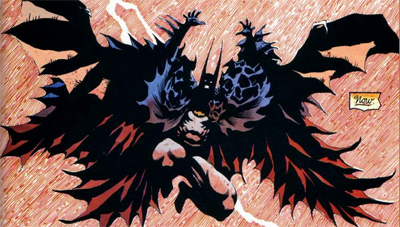 As with a lot of Batman written around that time (and arguably beyond), The Dark Knight Returns seems like a major influence, presenting a progressively darker and unhinged Dark Knight and an increasingly brutal war on Gotham’s crime. However, there were times, reading the trilogy, that I couldn’t help but read it as a sort of an implicit criticism of these sorts of excessively dark and edgy comics.